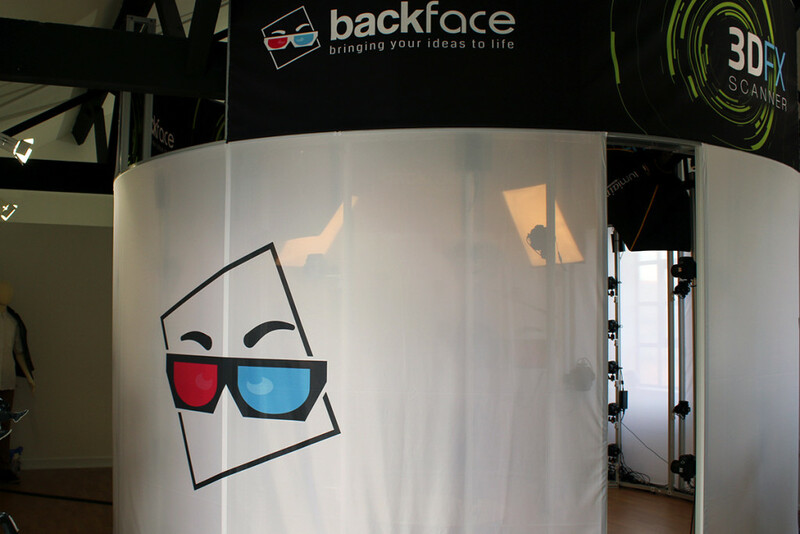 Backface’s designers can help bring ideas into reality using the latest in 3D printing, scanning and design technologies. 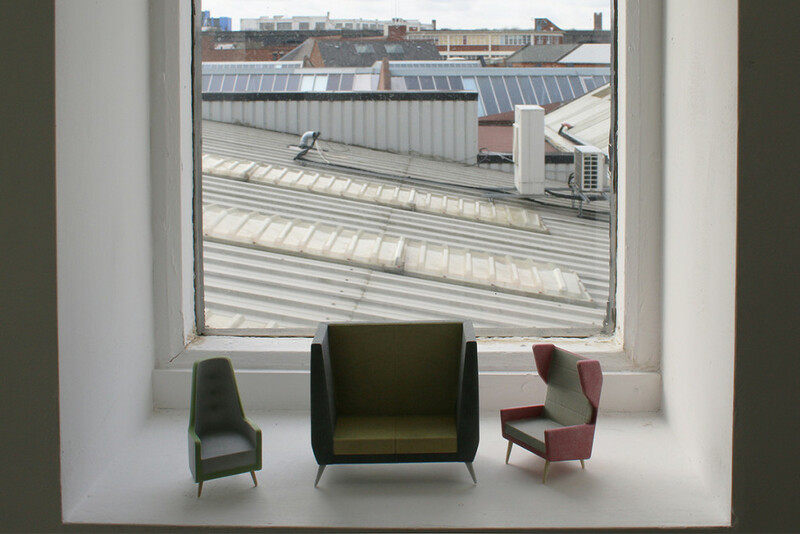 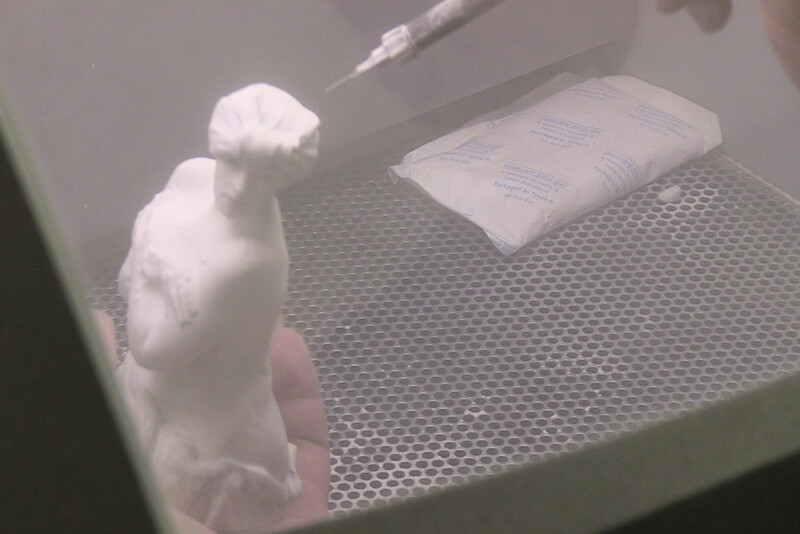 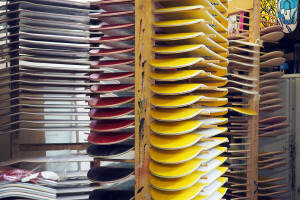 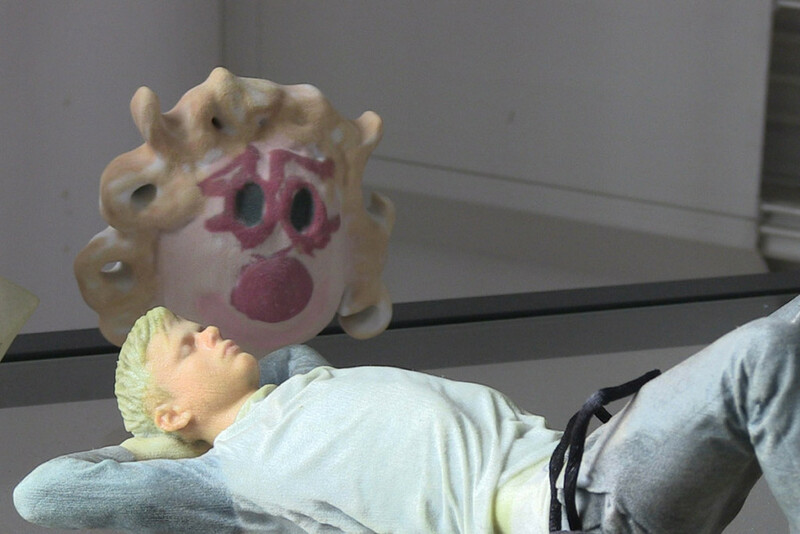 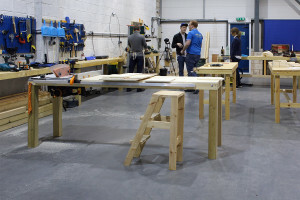 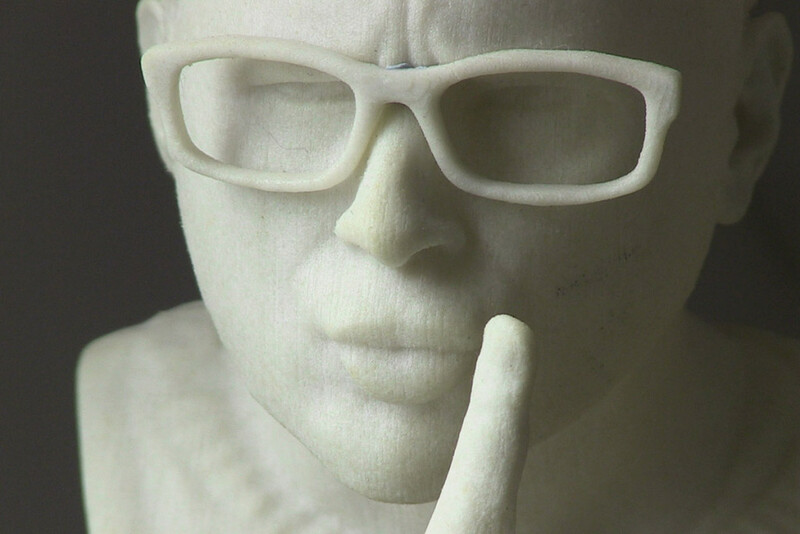 From their studio in Digbeth they can produce digital files and 3D printed objects in plastic or resin for functional parts and full colour sandstone for cosmetic and display purposes. 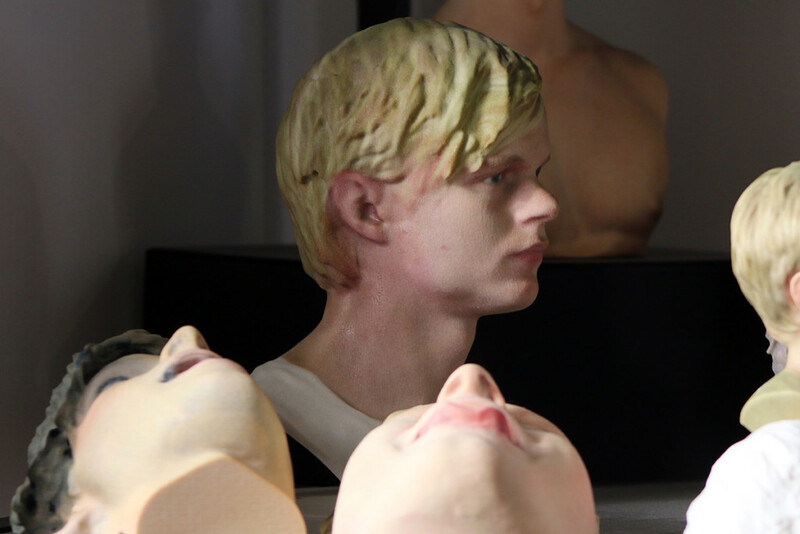 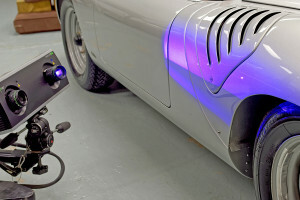 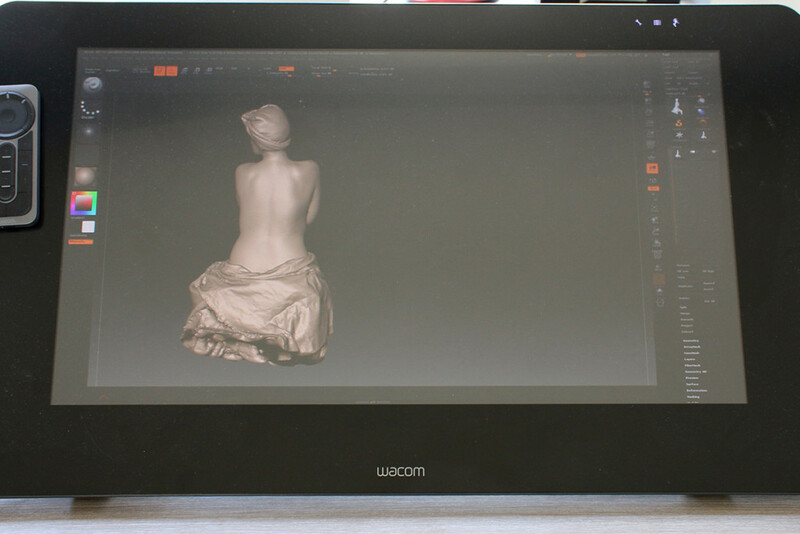 Their Photometry rig enables them to scan objects using a process which combines multiple photographic images to create high resolution textured digital scans that can be 3D printed or rendered digitally.